Jakarta - Big-name investors including Expedia and Alibaba are pumping billions of dollars into Indonesian tech start-ups in a bid to capitalise on the country’s burgeoning digital economy and potential as Southeast Asia’s largest online market. Tokopedia -- a marketplace that allows users to set up online shops and handles transactions -- won $1.1 billion in capital from China’s Alibaba in August. 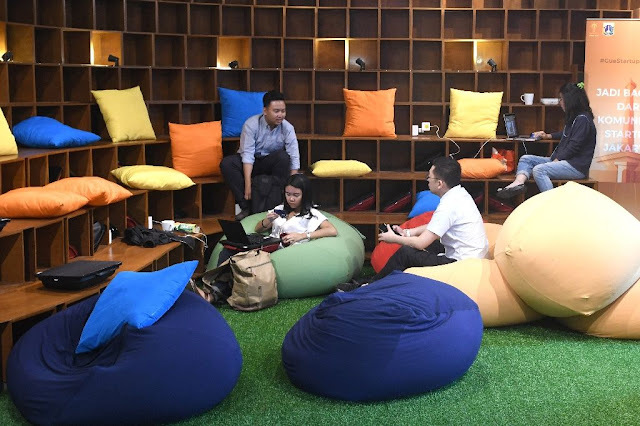 Indonesia's mobile-first market will comprise more than half of Southeast Asia’s e-commerce market by 2025, with an estimated value of $46 billion, the Google report said.